Why choose Arvada Carpet Cleaners? 1. We're here to help you, the customer, determine exactly what your carpet needs. You may not know exactly what that is, which is why we will ask you the right questions to design your custom carpet cleaning plan. 2. When you spend money on a service for your home, you are looking for a little more, that little bit extra. We provide that for you, in spades. 3. We take pride in what we do. Not only pride, but we think about how we would want our own house to be cleaned if we hired a carpet cleaner to do the job. By making it personal, we can then give you the value that you so greatly deserve. Not only that, but we want your carpet to be cleaned in the most professional manner possible. 4. Our rates are the absolute best in the industry. If you don’t think we have good rates, call us on it. We will listen to you, and either tell you why we have to charge the rates that we do, or see if we can offer you a special rate. You would want good work performed, and we want to give you an honest rate to do along with that. We don't gouge or upcharge after giving you an estimate for your services. 5. Our technicians are highly skilled and trained to clean your carpet, upholstery, area rugs, air ducts and dryer vents. Every carpet cleaner that is in the market should go through a comprehensive training program. Not only that, but they should take continuing education classes to maintain their high standing in the industry. We do that, and more. 6. We care. Like we stated above, we want to make your carpet cleaning personal. Not just because we care about how it looks, but because we want you back as a repeat customer. We want to get to know you, your home and the way you want your carpet to look, smell, and feel. We want to gain your trust as we clean your carpet. Trust is the most important thing to us in this industry, and that’s what we strive to earn. See what Arvada Carpet Cleaners can do for you and your carpet by calling 720-442-9035 today! When was the last time you had your entire house carpet cleaned from head to toe? We would venture to say it was more than one year ago. Before we got into the industry, it had been about 5 years since we cleaned our homes carpets. 5 years! Think about how much dirt, dander, allergens, and other things can get into your carpets in the span of 5 years. If you are like we formerly were, then you are way overdue for a good carpet cleaning. 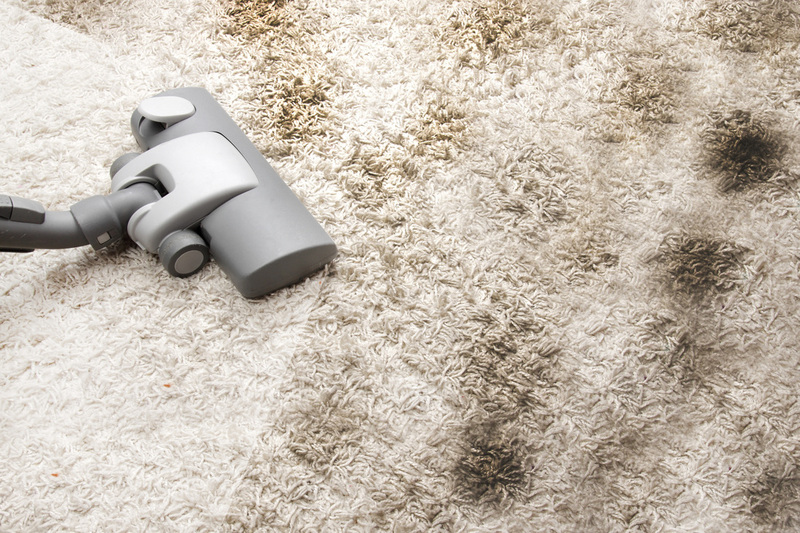 Did you know that you should get your carpet cleaned once every 6 months? What may surprise you is that recommendation is for low traffic homes? If you have kids or pets and massacre your carpet with dirty shoes, then you might want to think about cleaning your carpets at least 3 times per year. 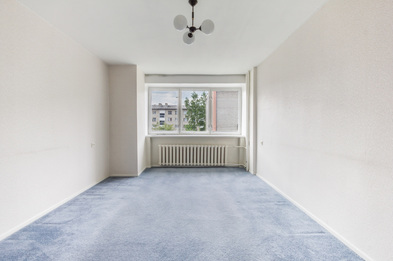 You may think that’s overkill, and not worth the money, but think about how much new carpet costs vs. what the cost of those carpet cleanings would be! Not only will it help prolong the life of your carpet, it will bring a massive smile to your face when you see and smell your so fresh and so clean carpet. How about your upholstery? When was the last time you had your upholstery professionally cleaned at your home? How about in your car? Probably never. Every time we perform an upholstery cleaning, we clean so much dirt in couches that every owner is surprised at the look of their couch after we are done with it. Most say that it looks brand new! Your car is a place where you spend a ton of time, and it’s rarely given the interior attention that it needs. With a fresh RV, Car, Truck, or Boat carpet cleaning, you will be so happy and understand why cleaning your upholstery prolongs the life of it! Allow Arvada Carpet Cleaners to do the dirty work, and make your cushions a much better place to park you and your family's rumpus. Your couch will thank you, as will your love seat, the seats in your car, truck, or SUV and all the other upholstery that exists in your house. When was the last time, if ever, that you actually cleaned your upholstery, and gave it a chance to breathe fresh air? Probably never! Area rugs? We clean those. Tile Floors? We can bring the shine back in those with a fresh cleaning. How about cleaning all of the lint out of your air ducts so you can breathe fresh air? Your dryer vents are a safety hazard if they haven't been given a thorough cleaning in a while. We provide services for Residential Carpet Cleaning, Commercial Carpet Cleaning, Stain Removal, Odor Removal, Apartment Move our Carpet Cleaning, Upholstery Cleaning Area Rug Cleaning, Restaurant Carpet Cleaning, Construction Renovation Cleanup, Hotel or Bed & Breakfast Carpet Cleaning, Automobile Upholstery & Carpet Cleaning, Mold & Mildew Removal, and Water Extraction & Flood Damage Restoration. Other services include Carpet Repair, Carpet Stretching & Carpet Re-Stretching, Carpet Installation & Carpet Purchasing (yes, through us! ), Carpet Dye Removal, Air Duct Cleaning, Dryer Vent Cleaning, Furnace Cleaning & Changing Furnace Filters, Tile & Grout Cleaning. We offer all of these services in Arvada, CO, as well as Westminster, Lakewood, Boulder, Broomfield, Littleton, Parker, Highlands Ranch, Centennial, Cherry Creek, Greenwood Village, Lone Tree, Aurora, Thornton, Northglenn, Commerce City, and the rest of the greater Denver Metro Area. We perform all the services above, and then some. Of course, if you don’t see your preferred service at the top of this list, simply ask us if we will do it for you. If we can’t, we will most certainly recommend someone that you can call to do the job. 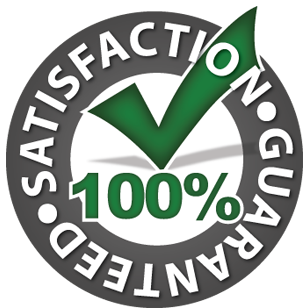 We want you to be satisfied, and feel like you were helped greatly when contacting our carpet cleaning service. Arvada Carpet Cleaners are in business to make sure that you are happy every time you get your carpets cleaned. Bottom line - Your Carpets and Upholstery are better off when they are cleaned, and Arvada Carpet Cleaners provides just the touch you are looking for! Give us a call today, or fill in the super simple quote form on the top of this page!